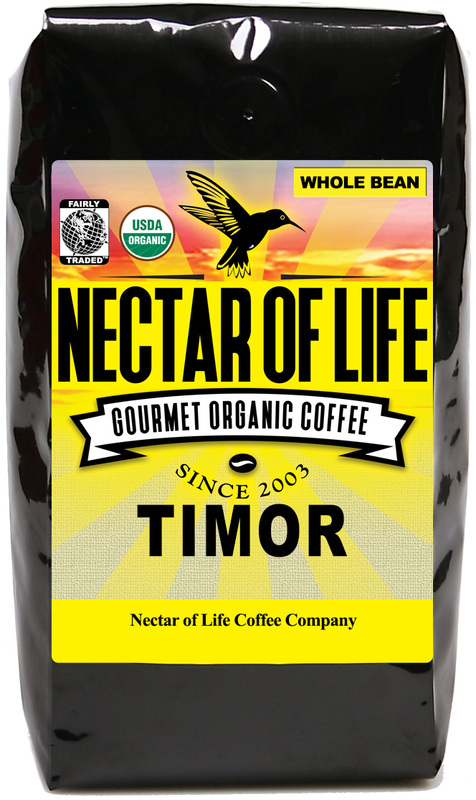 Timor - Organic Fair Trade Coffee from East Timor - Low Acid Coffee. 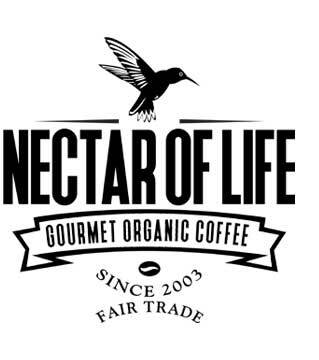 Organic Fair Trade Timor Coffee. Roaster's Notes: A very smooth coffee with low acidity and earthy chocolate notes. 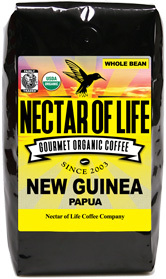 This extremely smooth coffee comes from the island nation of East Timor. This coffee is similar to Sumatran coffee only smoother on the palate. Palate: Full bodied with a mild acidity. 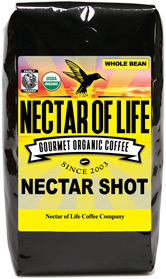 This coffee is similar to a dark roasted Sumatra, but doesn't have some of the wilder flavors. It is very smooth. Honetsly, I bought this single origin because "Timor" sounded so enticing. I didn't notice the "Full City Roast." Made my usual drip and didn't care for the jagged dark resemblance to the house brew of a certain purveyor that starts with a capital "S." But wait. I ground these beans for my espresso maker, tamped them into submission, and...heaven! Smoothest, creamiest espresso I've ever made at home with a crema that won't quit. Seriously, here's the pathway to some of the best espresso ever. This coffee is a little darker then I normally drink, a little on the bitter side for me. We just tried the Timor and it was great! 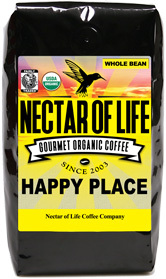 Very smooth, nice medium-dark roast, just like description. Will be ordering again for sure!